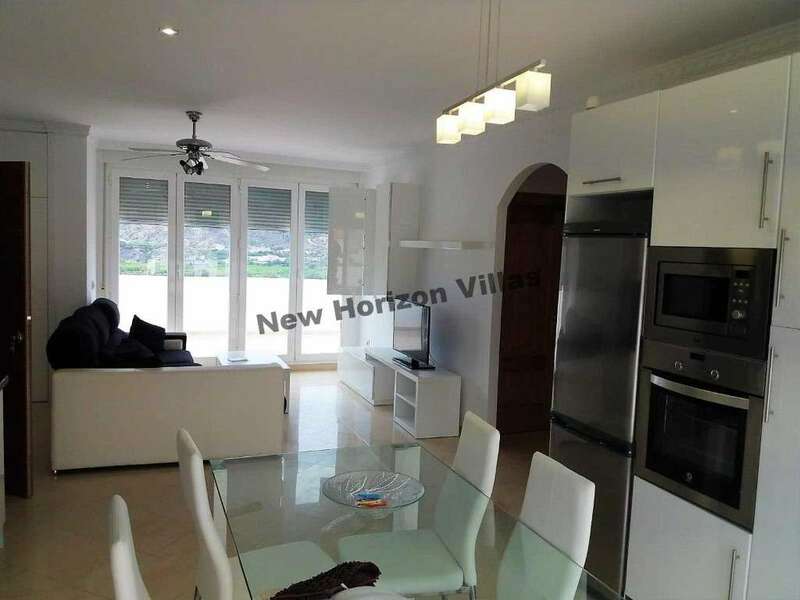 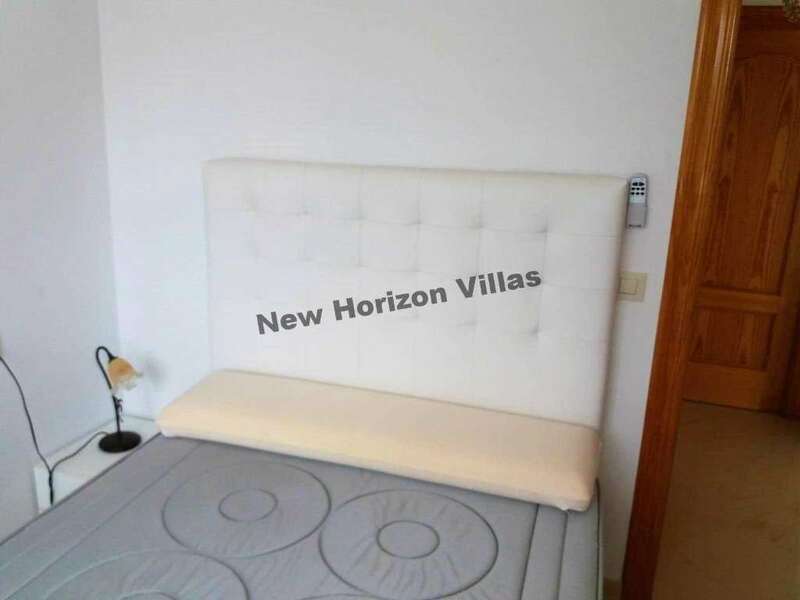 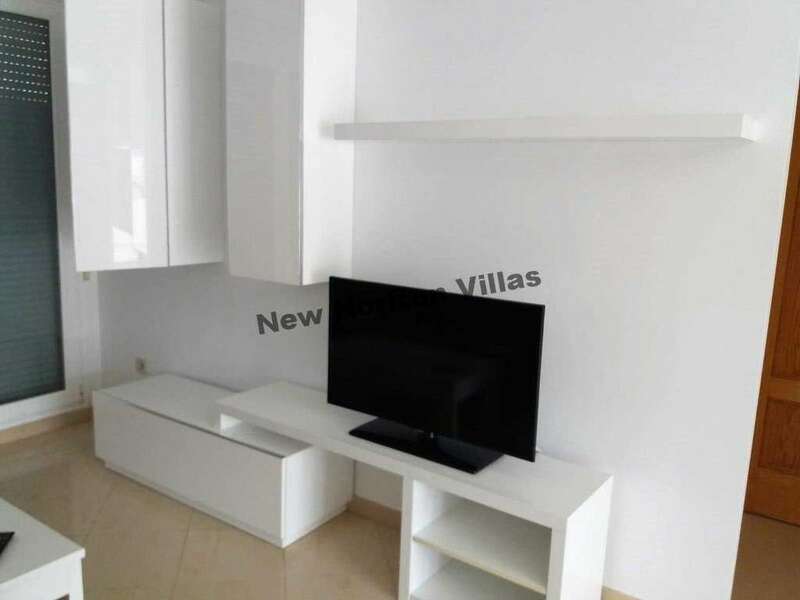 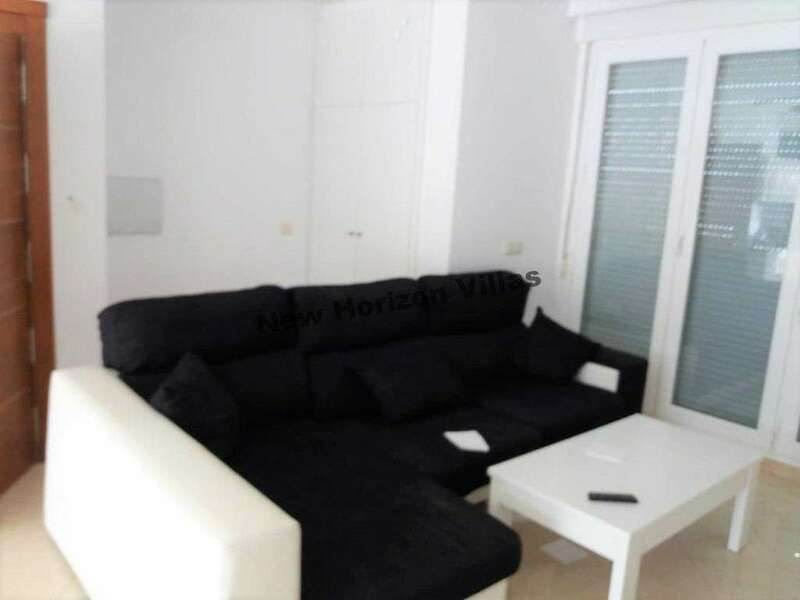 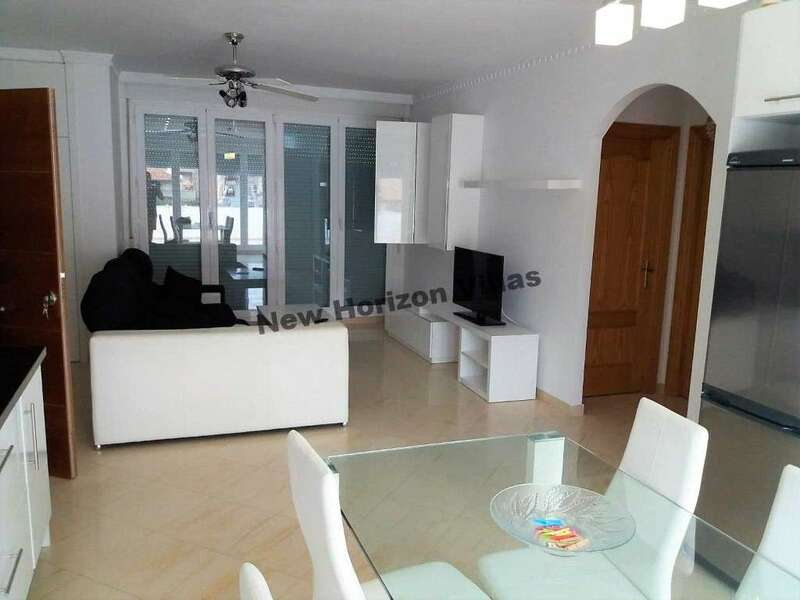 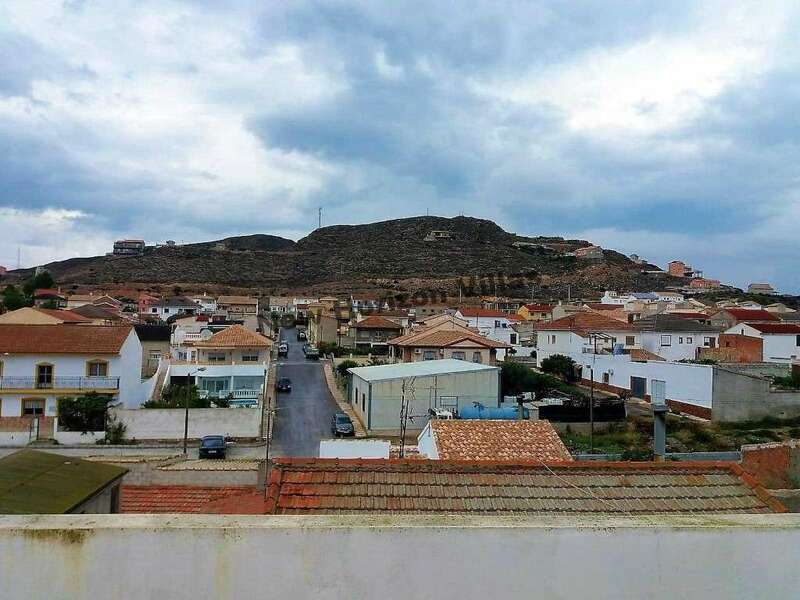 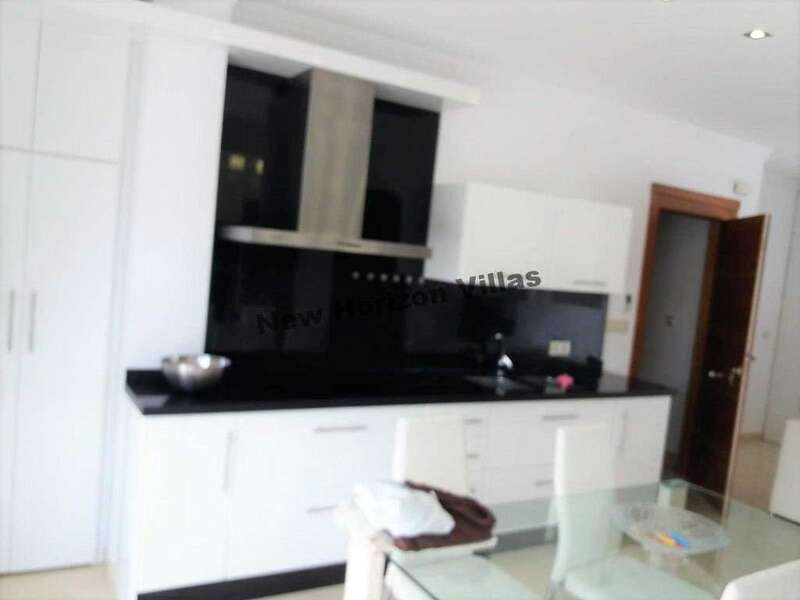 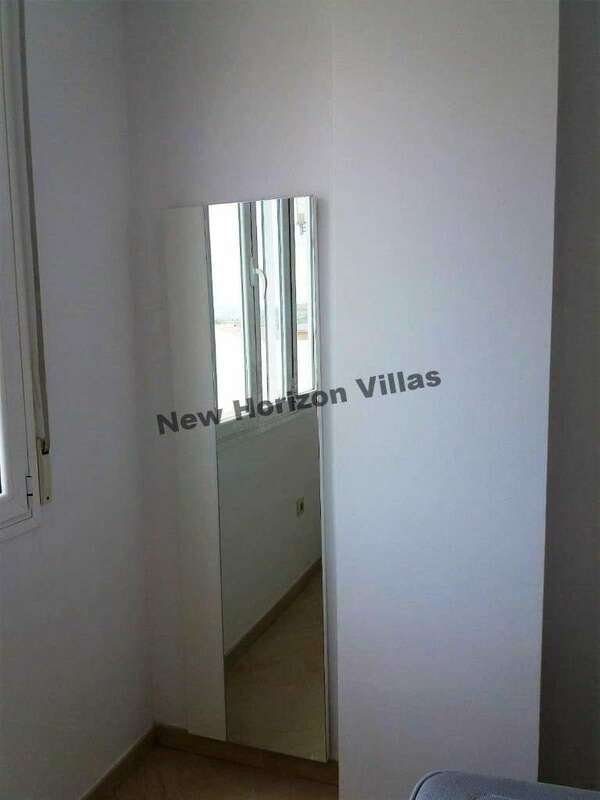 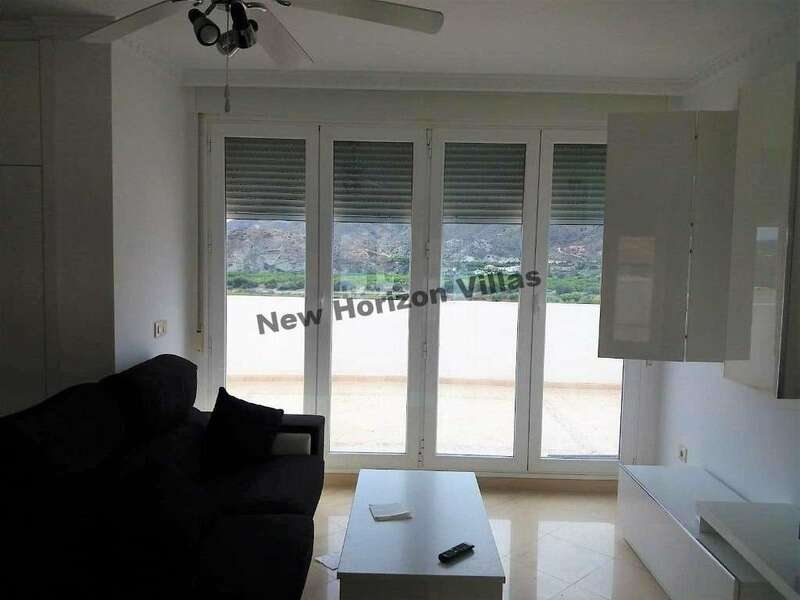 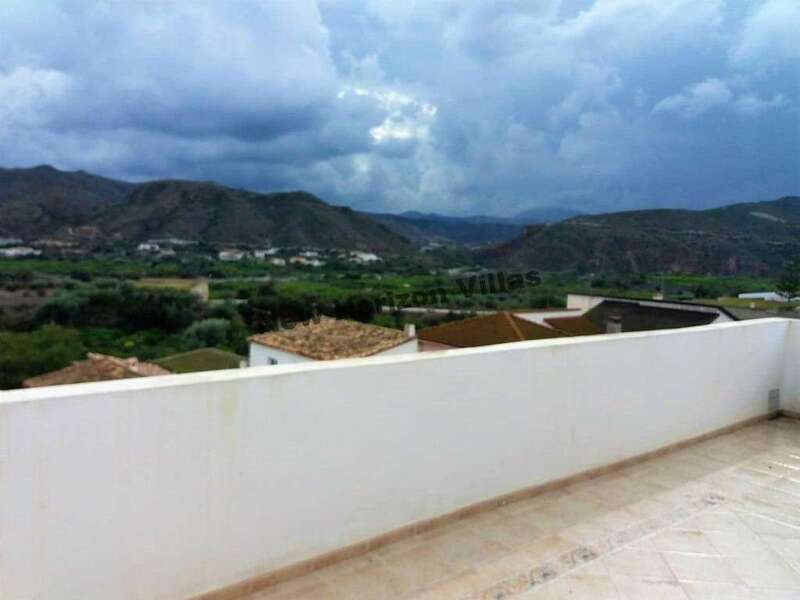 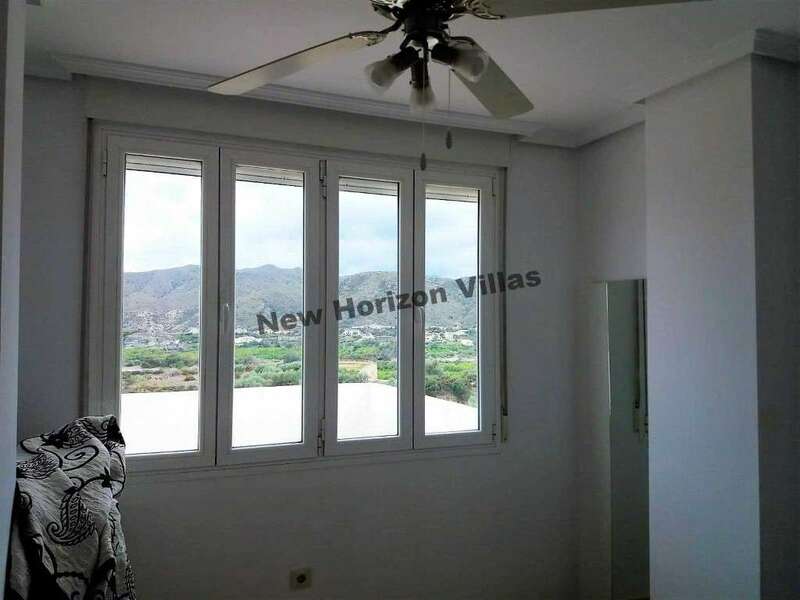 Great penthouse in Almanzora with unbeatable views of the village and the mountains. 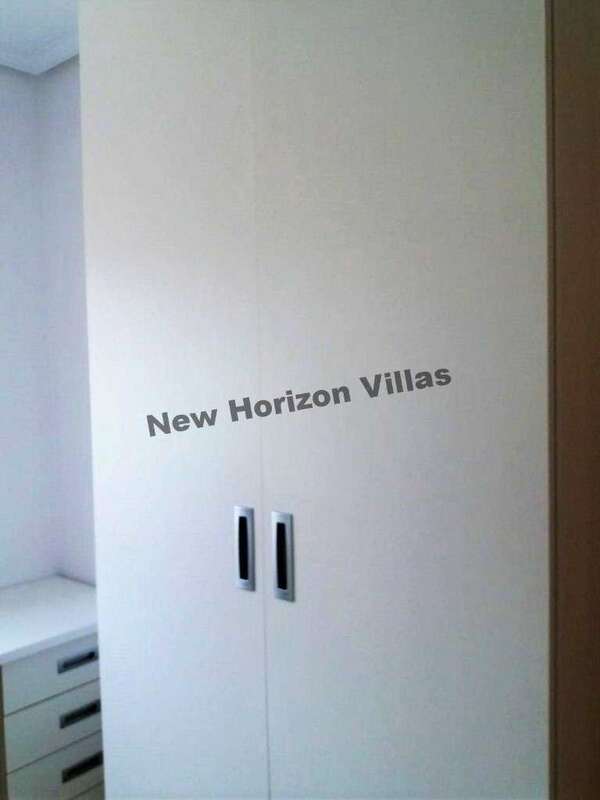 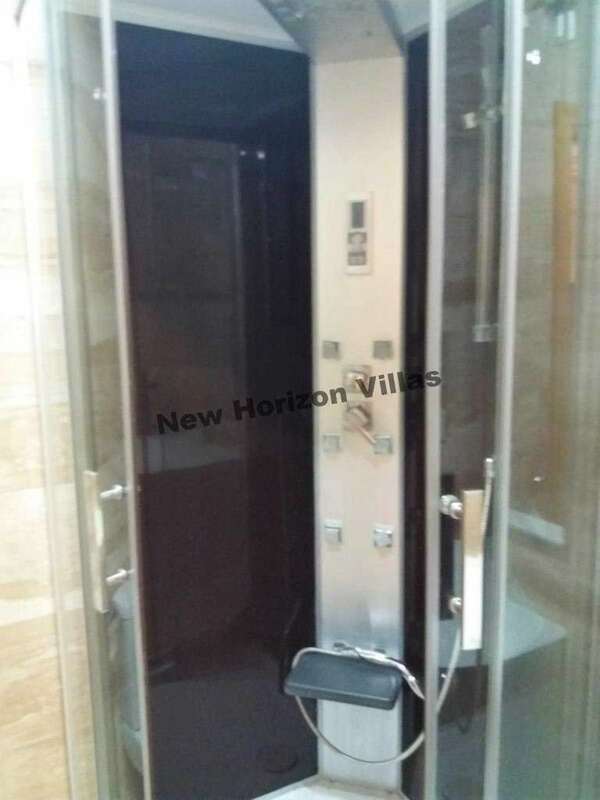 The penthouse has 2 bedrooms (with ceiling fan), 1 bathroom (with hydromassage shower), fitted and furnished kitchen and living room (with ceiling fan). 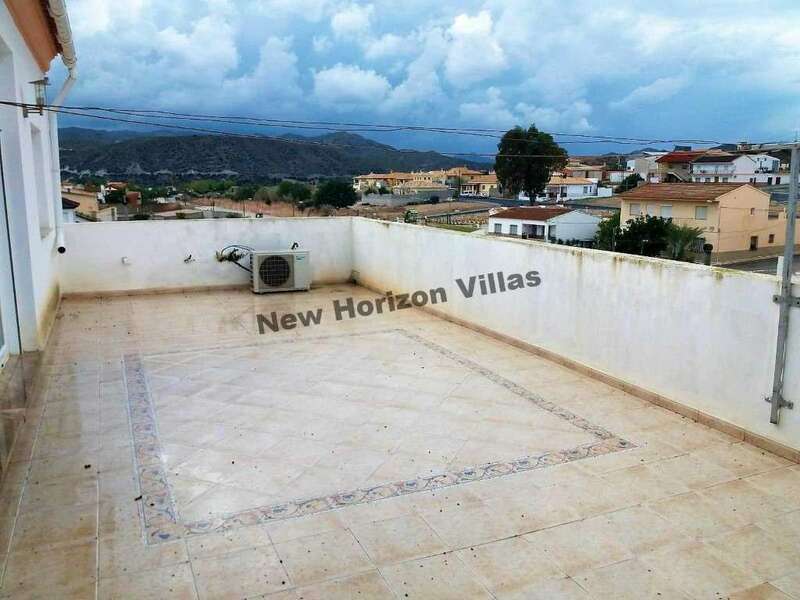 It also has a large terrace ideal to mount a chill out with magnificent views, and make a barbecue. 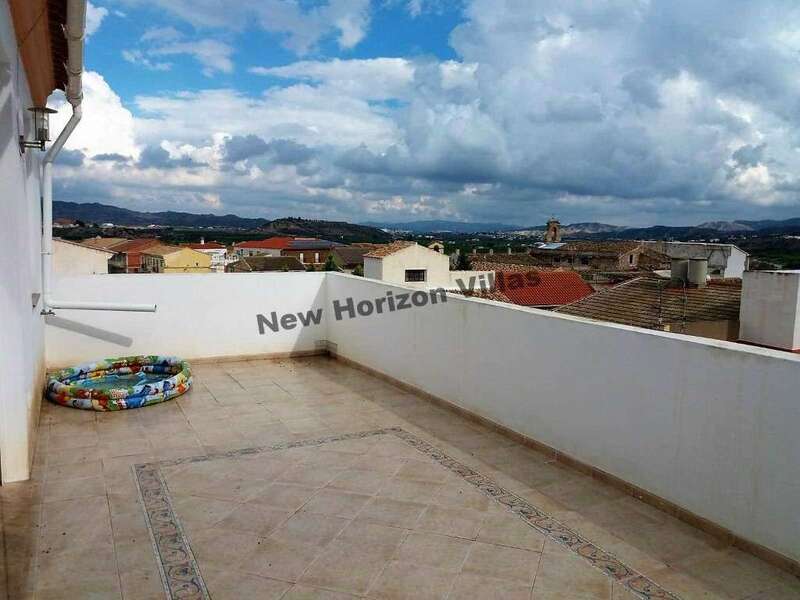 The penthouse is on a third floor with elevator and is rented fully furnished. 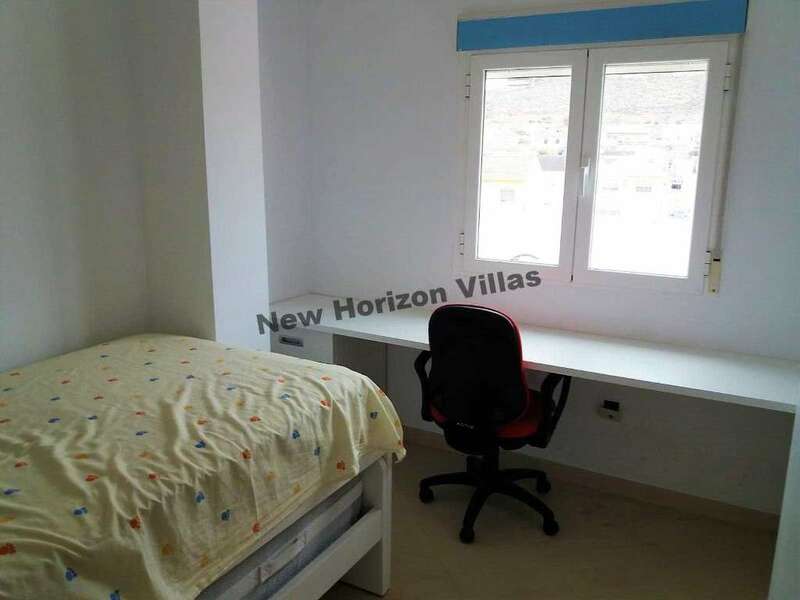 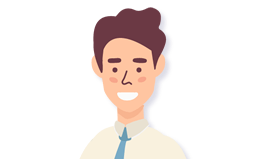 Water, garbage and community is included in the rental price, electricity separately.